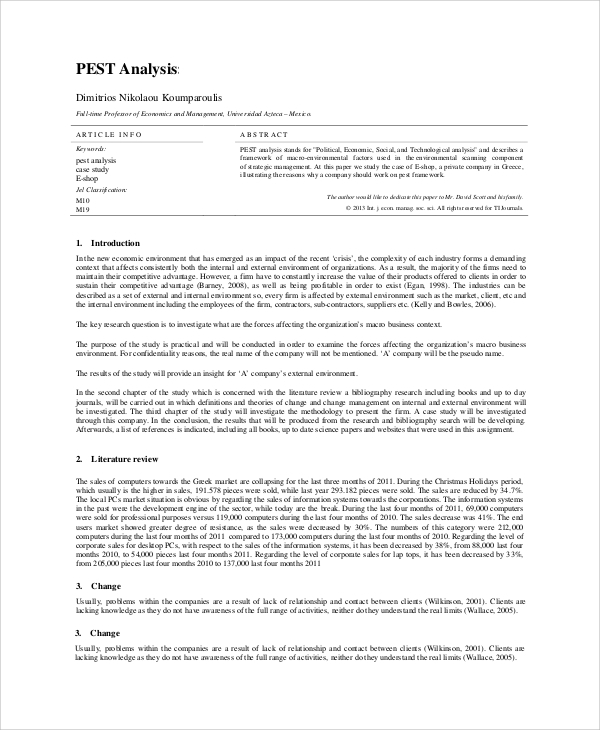 Personal PEST analysis template is a PDF document that contains a brief guide to PEST analysis. The template will throw light on extended PEST variant known as “PESTLE analysis”. The use of graphics for each element makes it clear and concise. 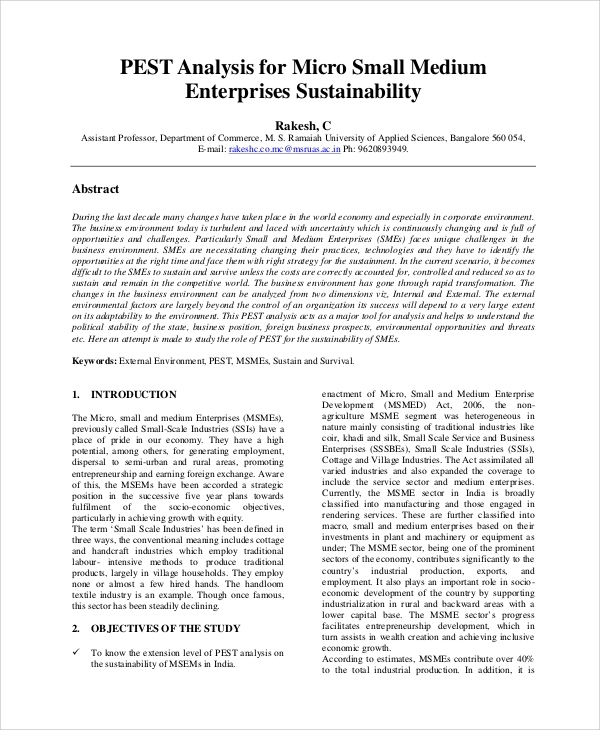 Read this PEST analysis template and get help in identifying external threats using PEST analysis. 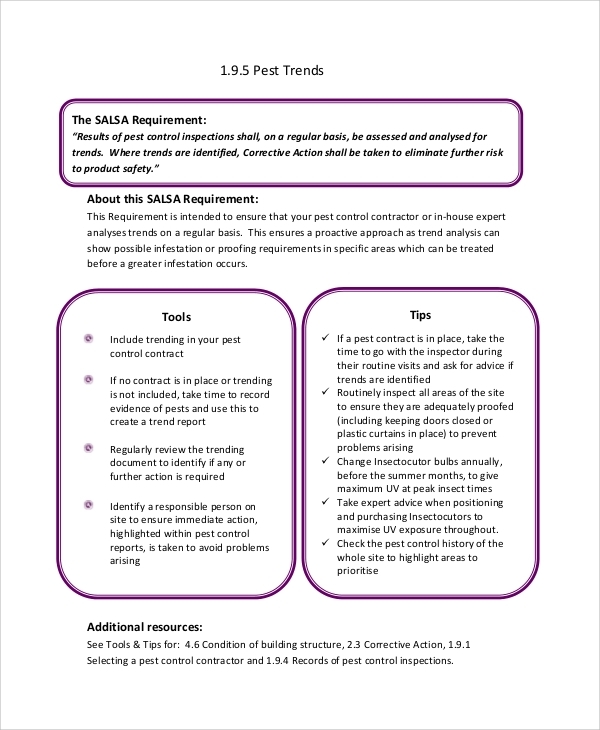 Download PEST control trend analysis PDF document and get access to PEST analysis example. Read the complete case study and identify essential elements. You can prepare a report and include this analysis as a proof by presenting the records in the form of a graph or a chart. It will save time and also require less paperwork. 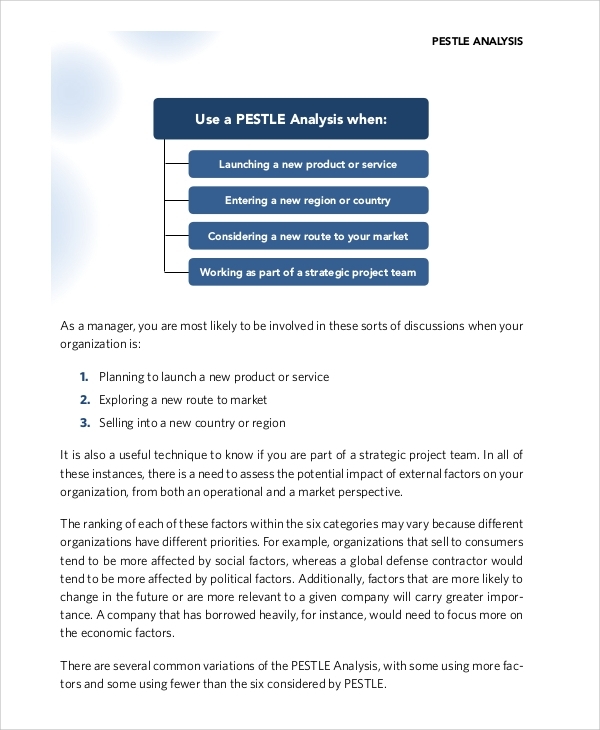 PEST marketing analysis PDF file is a brief document that explains key elements of the marketing process and the importance of PEST analysis in marketing. All the four major external environments have a strong impact on the decision-making process. So, it is necessary to identify all positive and negative factors before entering a particular marketplace. This guide will help you in risk identification and decision making. 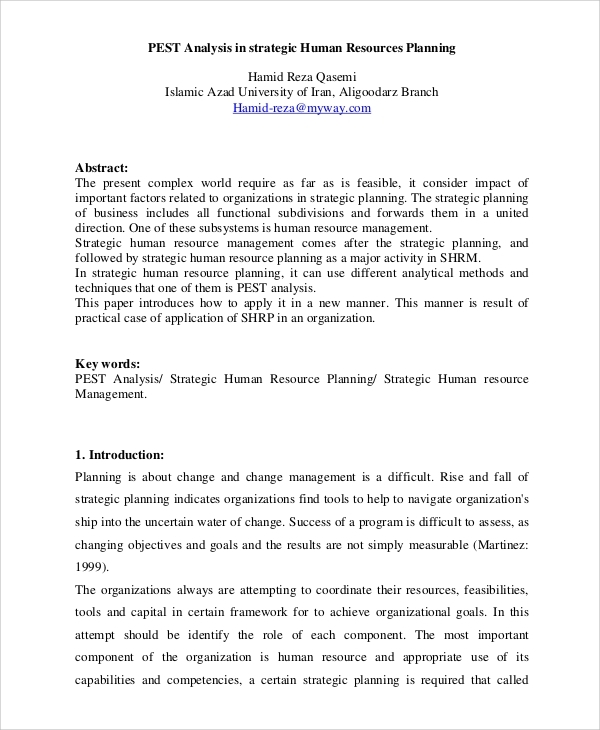 PEST analysis template is a PEST analysis sample document. Download the template and customize it for identifying threats belongs to individual PEST elements. 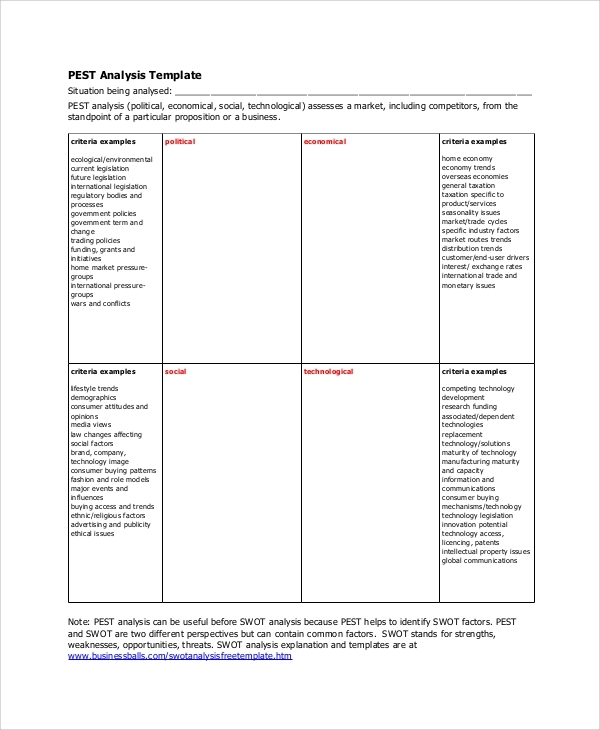 How to Use the Sample Pest Analysis? Our above PEST analysis templates are best sample risk analysis templates. It helps in market analysis without leaving a single key point or concern. Analyze the external factors and deploy it by integrating them as an effective business tool.